After Australian citizens have become vocal that they do not want Jim Parada back into their country, it has given a dilemma where to put him. Filipinos do not want Parada and neither do Australians. The matter was met by the Malacanang and they decided to talk to one important ally namely Modern Japan. 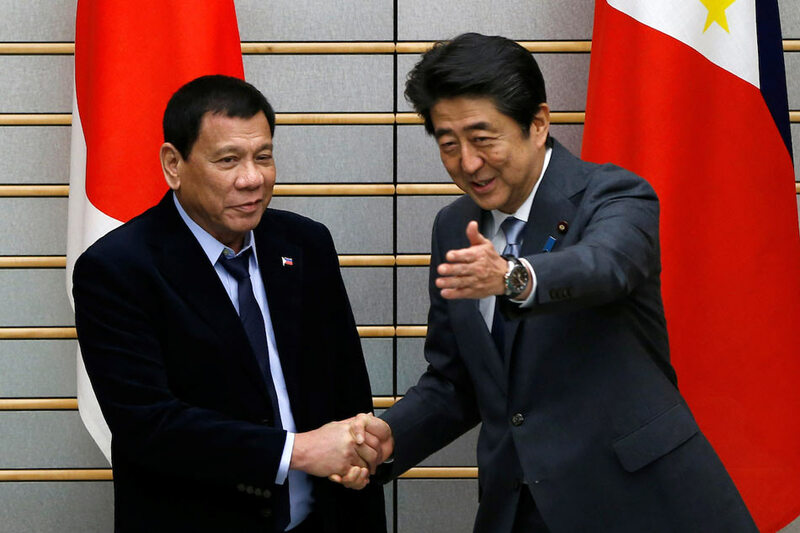 President Duterte managed to secure an emergency meeting with Prime Minister Abe where they had discussion at the Malacanang. Feeling sad for Filipinos who love Japan, PM Abe agreed to a new plan. 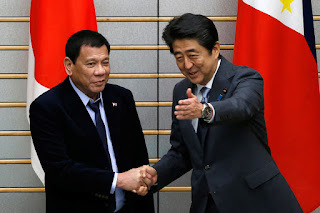 Both President Duterte and PM Abe decided to help each other build a rocket for Parada. "Since Filipinos don't want him and Australians don't want him, I guess the best place to send Jim Parada is into outer space." said President Duterte. A rocket called the S.S. Bye Bye Laos Jim will be prepared. It will be given its destination to exile Parada into space. Abe and Duterte signed the contract. This may be the biggest moment in history as the Philippines will have its first rocket launch. Parada will be the first Filipino to ride the first rocket ship to be launched from the Philippines. People invited to the first launching include Haim Saban of Saban Brands and Noriyuki Tada of Toei Ltd. The two promised to cooperate to make a parody Tokusatsu series called "Space Jim". Tada and Saban both agreed to donate a huge sum to help build the rocket. Moments after Jim Paredes exiled into Outer Space by Japan & Philippines, Toei created another villain for Kyuranger as a Karo based on Jim Paredes only to appear in one episode.